 The Victims of Communism Memorial Foundation, together with 33 other NGOs and human rights organizations, has today sent a letter to Secretary of State Mike Pompeo and Secretary of the Treasury Steven Mnuchin urging them to impose Global Magnitsky sanctions on Chinese officials responsible for human rights violations in Xinjiang and Tibet. Why is China's Communist Party Scared of an Orphanage? For over fifty years, the Tibetan Children’s Village in Dharamsala, India has sheltered and cared for the children of Tibetan refugees. In addition to providing Tibetan children with shelter, health care, and education, the Tibetan Children's Village actively tries to preserve the Tibetan language and teach children about their cultural and religious heritage. Hong Kong, because of its partial autonomy, is the only place in China where the victims of the Tiananmen Square crackdown can be openly honored. Just a few months ago, the #MeToo movement erupted, spreading across the globe and changing the face of feminism. Millions of women took their stories to the social media stage, calling for an end to silence on the discrimination and abuse they had suffered because of their gender. Women in the workplace, academia, and even in the media joined hands in sharing their narratives and airing their oppressions. It’s no wonder a movement of this scale seeped into even the most guarded countries.